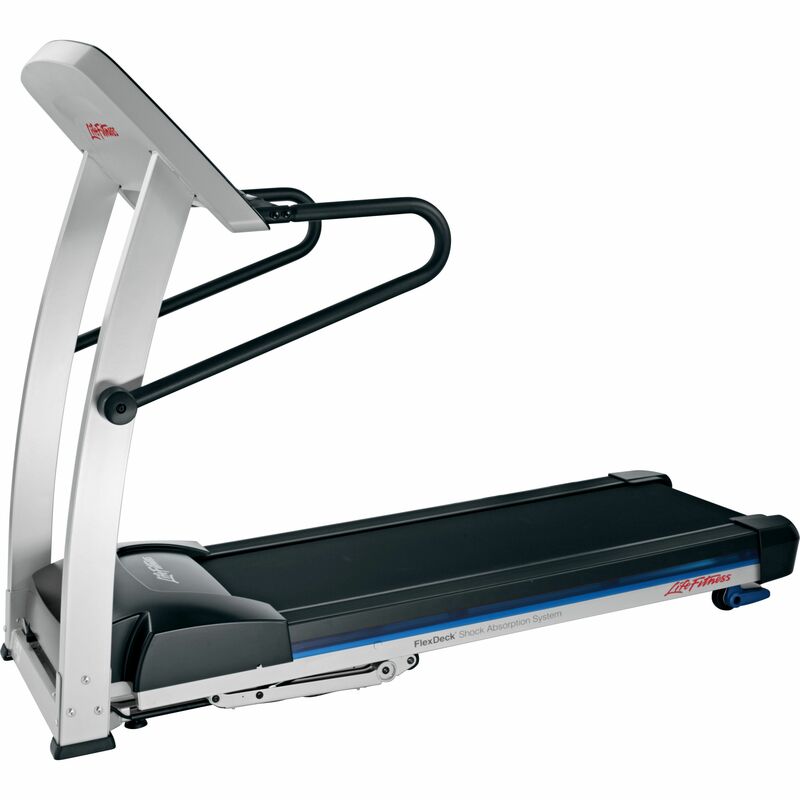 Life Fitness have been receiving praise for their designs for more than 30 years and the Life Fitness F1 Smart Treadmill only adds to this. Renowned for its sturdiness and durability, the Life Fitness F1 smart treadmill combines performance and aesthetics with a machine that you know will not let you down. 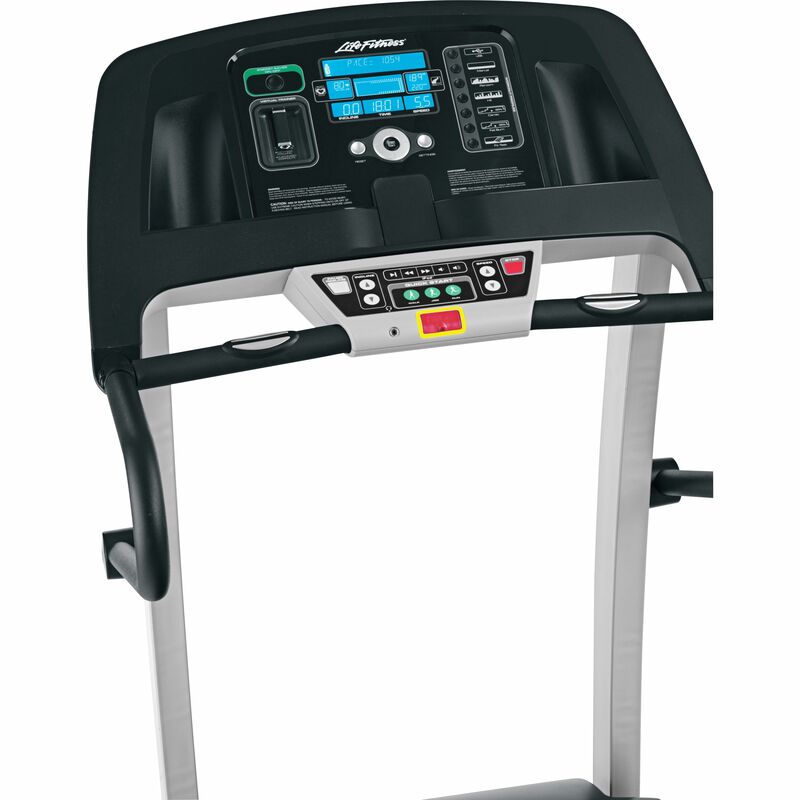 The Life Fitness F1 smart treadmill allows integration with its online virtual trainer, while its colour design, whisper quiet motor, ipod holder and charger and fold up, lock-in FlexDeck all translate into this treadmill being one of the finest home treadmills around. 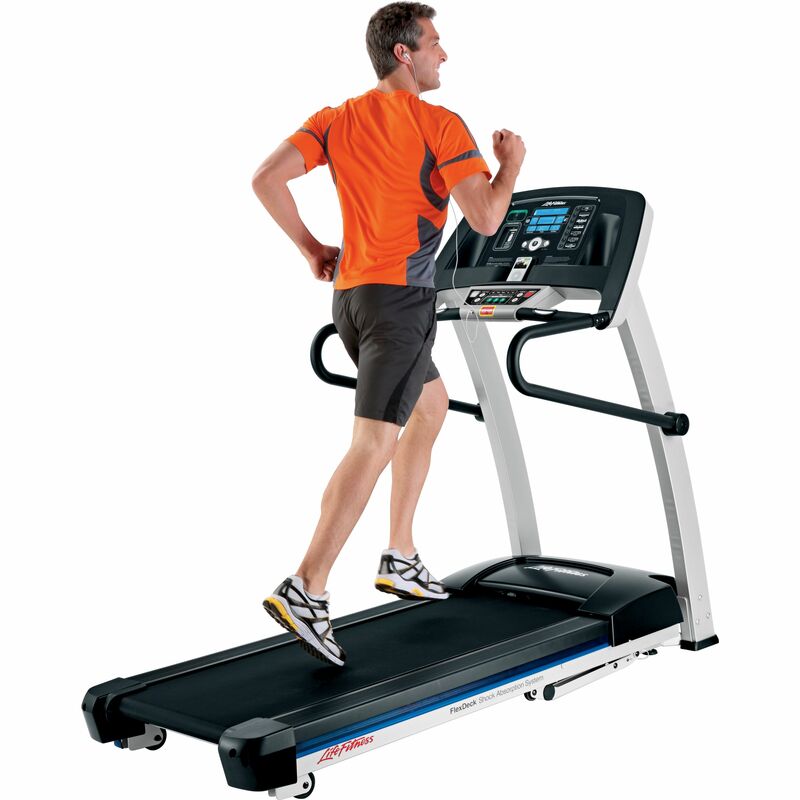 Experiencing the F1 smart treadmill is a decision that you can be proud of for years to come. 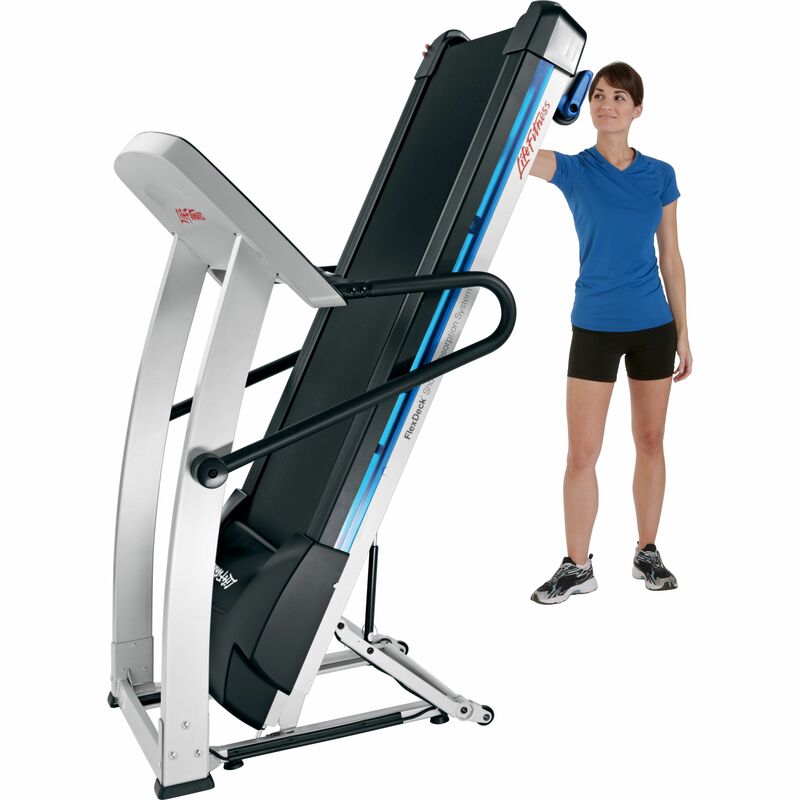 Life Fitness is the top selling and one of the most trusted fitness equipment manufacturers in the world. From designing the world's first piece of electronic fitness equipment, the LifeCycle exercise Bike, they have gone on to develop exceptional quality and forward thinking products. Having now established themselves in the industry for over 40 years, you will not be disappointed when purchasing any piece of Life Fitness Equipment. They are called Life Fitness for a reason, because they are passionate about helping people achieve healthier lives. Their commitment to product development and thoughtful partnership has seen them lead the way in the fitness market. Offering full home and commercial solutions, whatever your requirements, life fitness will have the answer. Home Fitness - A fantastic range of CV and Strength equipment designed for home use. This includes their industry leading Exercise Bikes, sturdy, sleek treadmills and the hugely popular G5 and G7 Cable Multigyms. Commercial Fitness - A full range of CV, Strength and Functional equipment to create the perfect fitness solution. 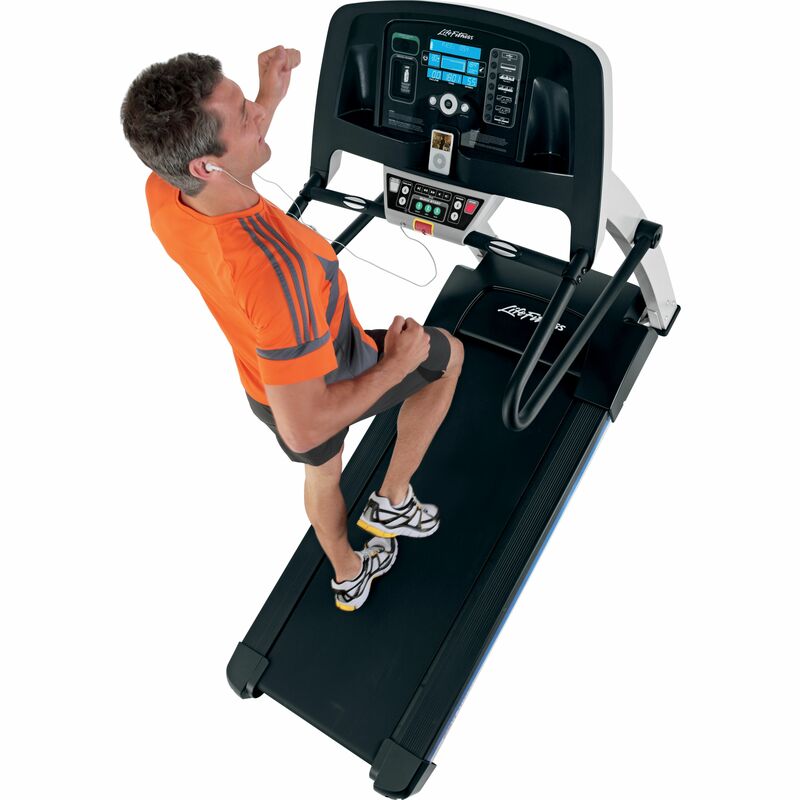 A great choice for Fitness centres, Sports Clubs, Hotels, Spa's, Corporate Gyms, Universities etc. 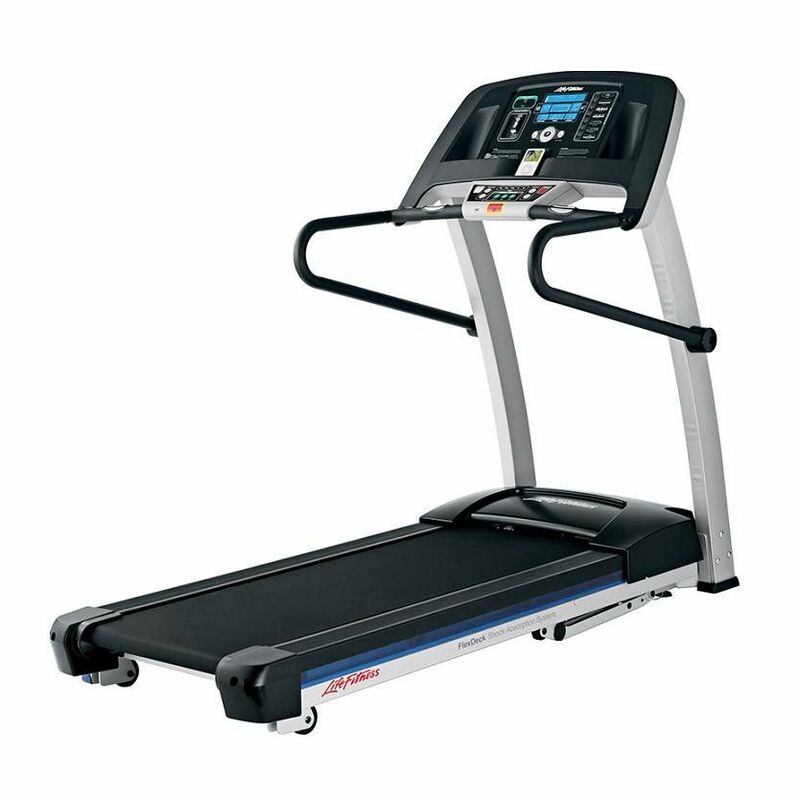 We recommend Life Fitness for anyone looking for premium quality, effective equipment. For more information or technical advice on any Life Fitness products simply contact us via email or pick up the phone and give us a call. Lifetime on frame and lifesprings, 10 years on motor and 3 years parts and labour.